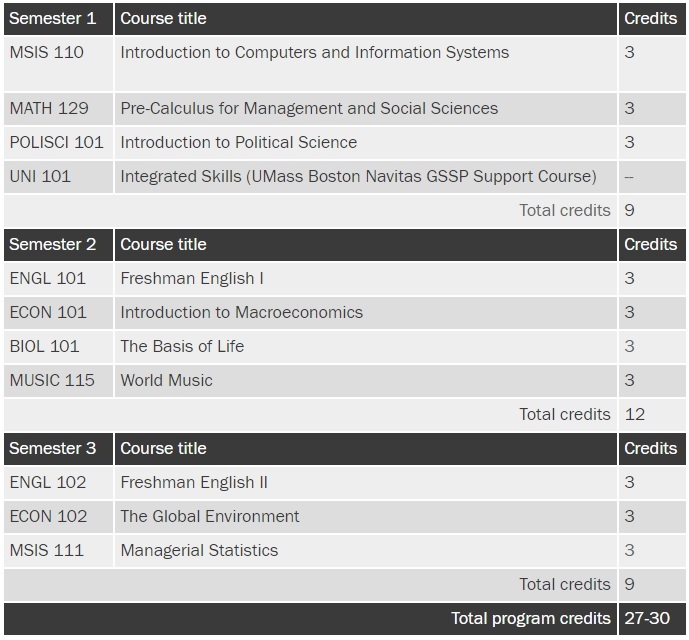 *Note that this is only a sample of the courses offered during the GSSP. 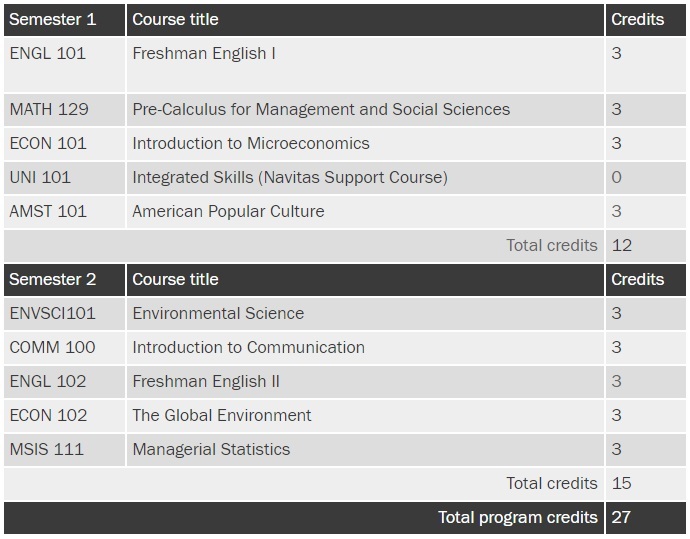 Note: Course availability may vary semester on the semester, and space is available on first-come, first served basis. Students’ eligibility to take certain classes will depend on Math Placement score and Writing Assessment results. Students are encouraged to complete their placement exams and register for classes prior to arrival (see Course Enrollment for details). Those who do not complete these steps prior to arrival may find that classes become full, in which case the student will have to wait until a subsequent semester to complete those courses.